Alaska’s most active volcano is at it again. Friday morning, scientists observed a steam plume at Pavlof volcano and increased seismic activity. And they’ve raised the volcano alert level from “normal” to “advisory”. 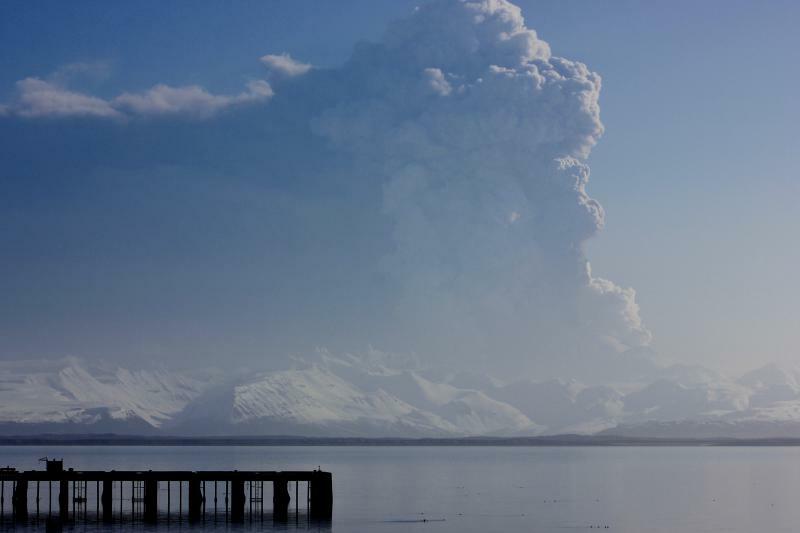 Since Pavlof erupted in March, the volcano has repeatedly displayed seismic activity causing the Alaska Volcano Observatory and U.S. Geological Survey (USGS) to raise its alert level. And Geophysicist Dave Schneider says that’s normal. 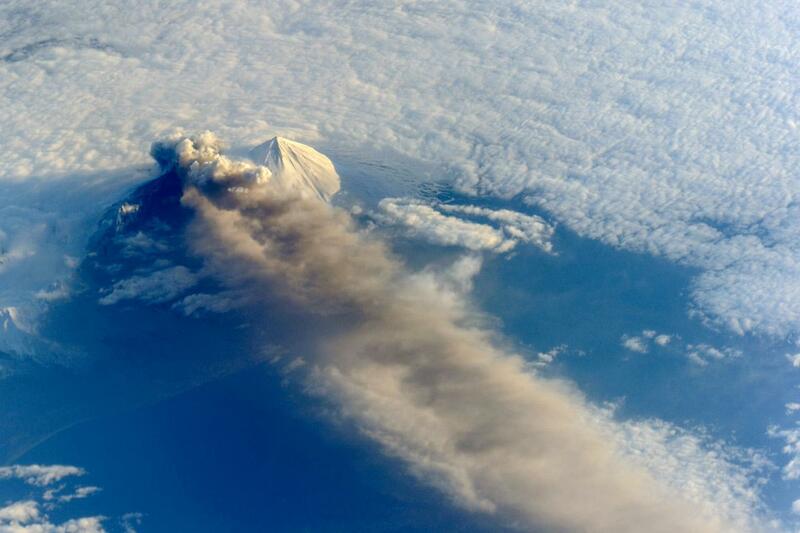 The activity at Pavlof does not necessarily mean there will be an eruption. But it is what the start of an eruption can look like. For now, the scientists will wait for tremors that grow stronger or last longer. They’ll monitor the volcano's temperature by satellite and look for small explosions using infra-sound sensors.